Affordable Cremation Services of New York offers families peace of mind of mind that their loved one will never leave our care. We treat all families with love and respect. 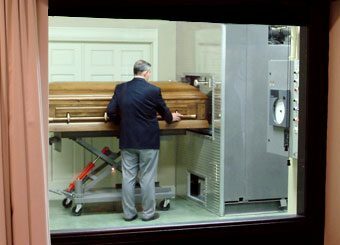 Many people think cremation means limited choices. 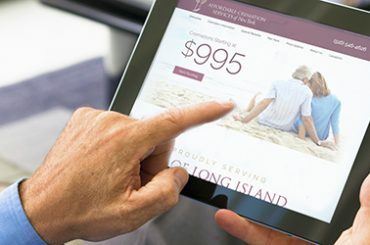 In reality, cremation can increase your options. 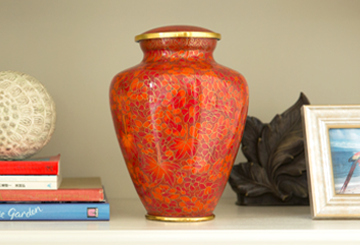 At Affordable Cremation Services of New York we offer many respectful and dignified ways to memorialize your loved one. We assure you, your loved one is safe in our care. 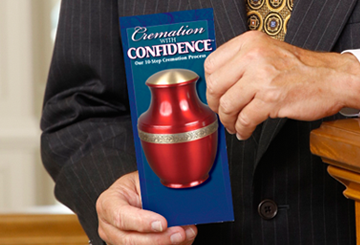 When it comes to cremation, you need Cremation with Confidence. If you have recently lost a loved one, we're here to help. Call us immediately and we'll walk you through this difficult time.